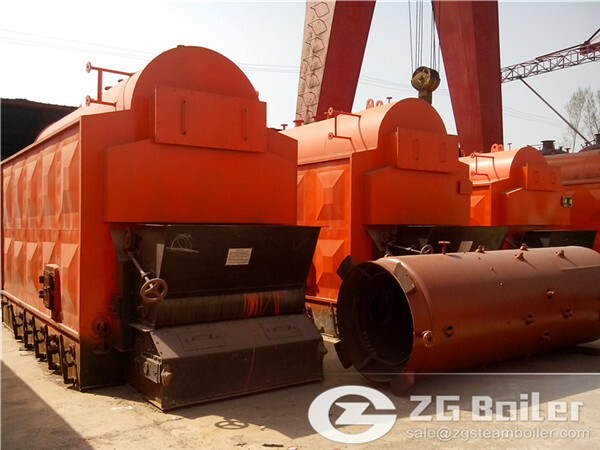 In planning to build a coal fired power plant boiler, one must consider the following advantages: ready supplies of coal, water, and direct electricity, and the availability of land. These are the necessary conditions that if you want to install a boiler that burns coal. A fossil-fuel power station is a power station that burns fossil fuels such as coal, natural gas or petroleum (oil) to produce electricity. Coal fired power station can burn coal to produce electricity. Fossil-fuel power station are designed on a large scale for continuous operation. In many countries, such power plants use coal fired boiler can provide most of the electrical energy used. Coal fuel power stations (except for MHD generators) have some kind of rotating machinery to convert the heat energy of combustion into mechanical energy, which then operate an electrical generator. The prime mover may be a steam turbine, a gas turbine or, in small isolated plants, a reciprocating internal combustion engine. Some thermal plants have the intermediate step of using the heat from combustion to produce steam, reducing overall efficiency of electricity production. All plants use the drop between the high pressure and temperature of the steam or combusting fuel and the lower pressure of the atmosphere or condensing vapour in the steam turbine. 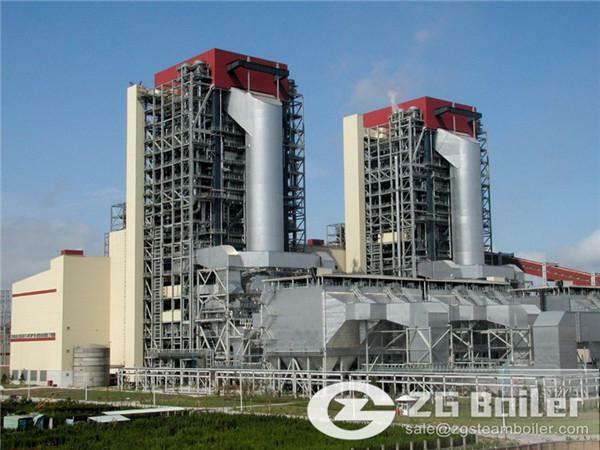 By products of power thermal plant operation need to be considered in both the design and operation. Sometimes waste heat due to the finite efficiency of the power cycle, when not recovered and sold as steam or hot water, must be released to the atmosphere, often using a cooling tower, or river or lake water as a cooling medium, especially for condensing steam. The flue gas from combustion of the fossil fuels is discharged to the air; this contains carbon dioxide and water vapour, as well as other substances such as nitrogen, nitrogen oxides, sulfur oxides, and (in the case of coal-fired plants) fly ash and mercury. Solid waste ash from coal-fired boilers must also be removed, although some coal ash can be recycled for building materials. Fossil fueled power stations are major emitters of greenhouse gases (GHG) which according to the consensus of scientific organisations are a major contributor to the global warming observed over the last 100 years. Brown coal emits 3 times as much GHG as natural gas, black coal emits twice as much. Efforts exist to use carbon capture and storage of emissions but these are not expected to be available on a commercial scale and economically viable basis by 2025.